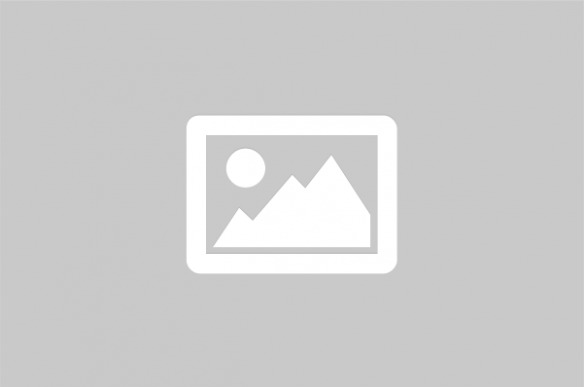 Founded in 2005, the Wigtown Poetry Prize is one of the UK's best established writing competitions and a launchpad for many writers' careers. Refreshed and rebranded in 2019, Wigtown Poetry Prize welcomes entries from poets writing in English wherever they may live. Separate categories celebrate the best of Scottish Gaelic and Scots language poetry, a special category acknowledges a rising talent in Dumfries & Galloway, and a new pamphlet prize is named in memory of Alastair Reid - local poet and one of Scotland's foremost literary figures. The competition closes on 7 June 2019, with a prize-giving at Wigtown Book Festival in the autumn. We hope to see you there. 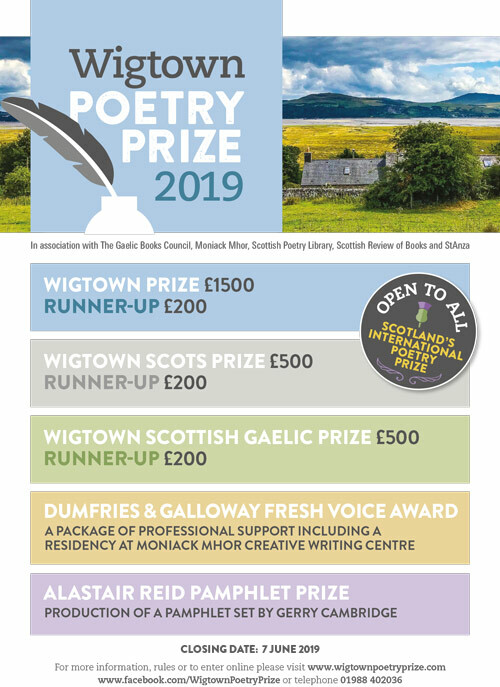 Those entering Wigtown Scottish Gaelic and Wigtown Scots categories can also submit their poems to be considered for the Wigtown Prize free-of-charge.